Let’s take a moment and review the benefits of your compost. Every area of your garden and yard will benefit from the use of your compost. Most important, compost helps neutralize soils with extreme conditions. 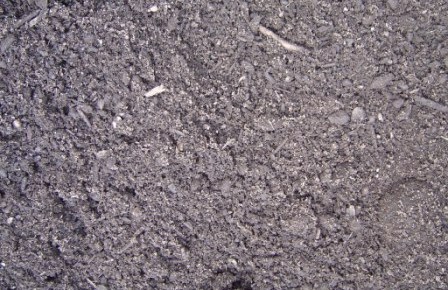 Sandy Soil - Sandy soils have rapid drainage. Compost can help the structure by adding more bulk with humus and organic matter and increase the soil’s water holding capacity. Fine Soils - Fine soils (clay, clay-loam) will benefit, because compost will increase porosity by adding humus and organic matter. Compost will also make these fine-textured soils easier to work with and erosion resistant. Humus - Humus is an important result of finished compost. 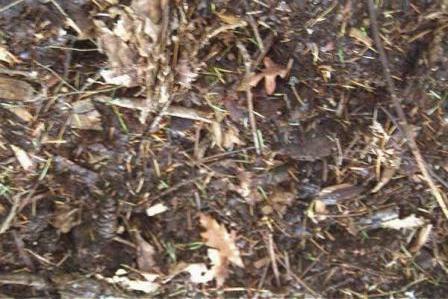 Humus results from decomposition of all the organic matter you place in your compost. Humus is the glue that holds all the soil particles together, and it helps prevent erosion and increases a soil’s moisture holding ability. And it doesn’t end there. Once you begin using compost in your garden year after year, your native soil will begin to improve, and the results will be healthy plants that are insect and disease resistant. Native earthworms, beneficial soil insects, and microorganisms will begin to populate and improve your soil, as well. Note: Compost loses nitrogen during the decomposition process, and will not be able to supply your soil with as much nitrogen compared to other sources of nitrogen. Over time, though, the remaining nitrogen in the compost will release slowly into your soil, but not in significant amounts. At the beginning of each planting (or annually), spread 1 to 2 inches (1.5 cm – 5 cm) of compost over the garden area. Work it into the soil before you prepare it for seeds or seedlings. You can also use the compost as mulch instead of working it into the soil. Mix 1/2 compost with 1/2 of your native soil. 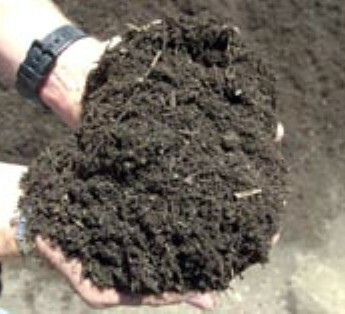 If your soil is clayey, then you may want to increase the compost portion. Mix 1/3 compost, 1/3 native soil and 1/3 sand. Add at least 2 inches (5 cm) around the base of your shrubs and young trees. The diameter should equal the diameter of the plant’s canopy. Compost mulch provides humic acid that will penetrate into your native soil improving water retention, aeration, and fertility.